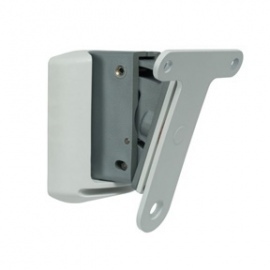 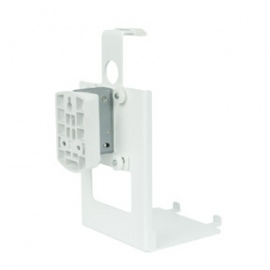 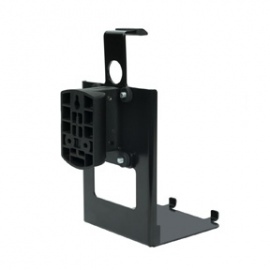 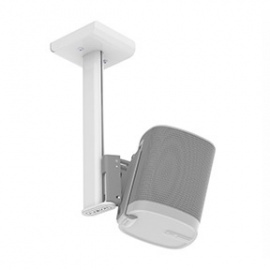 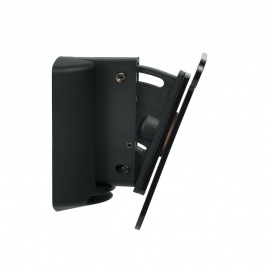 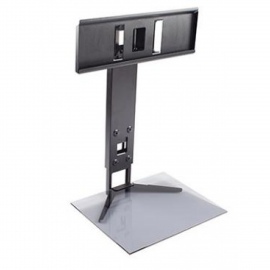 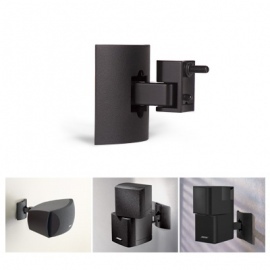 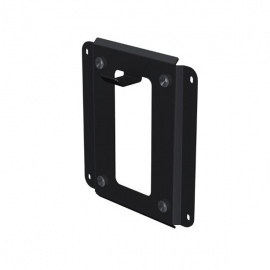 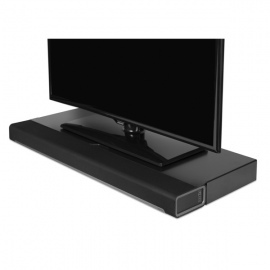 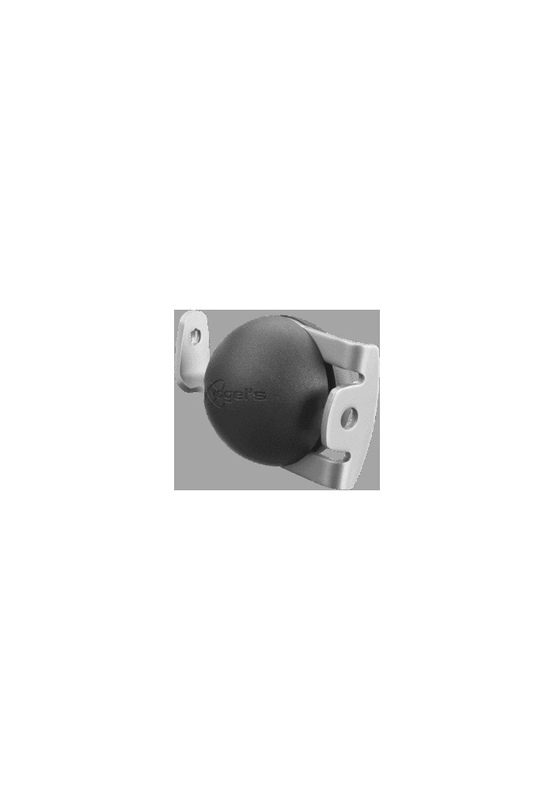 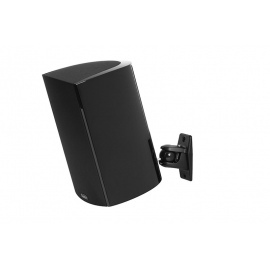 The ELW 6600 loudspeaker wall mount is especially for home cinema surround speakers. 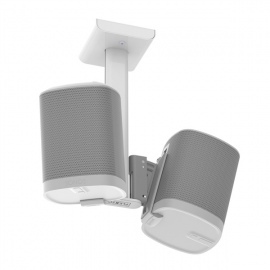 Point your sound to where it matters. 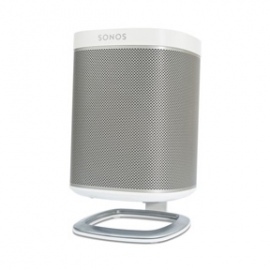 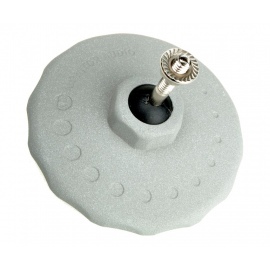 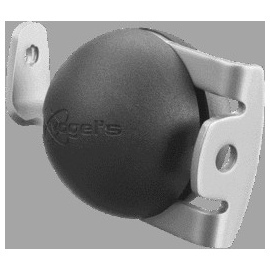 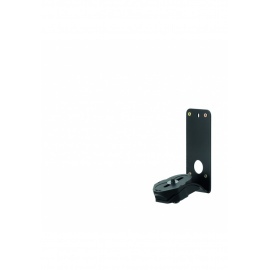 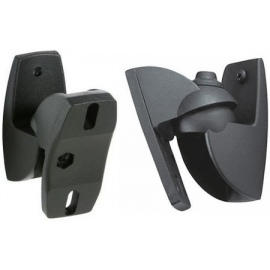 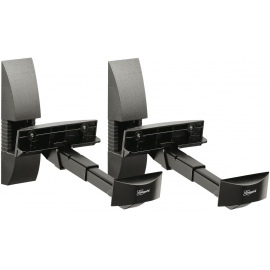 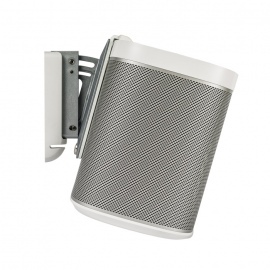 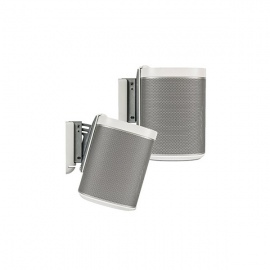 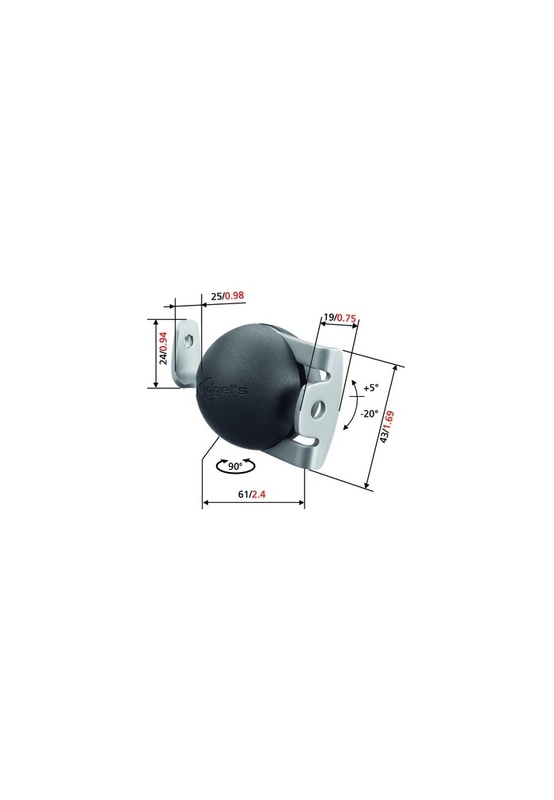 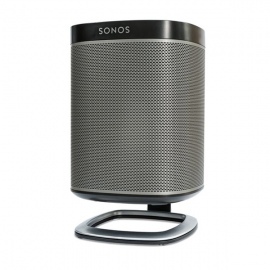 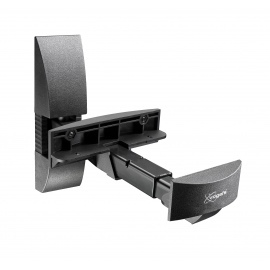 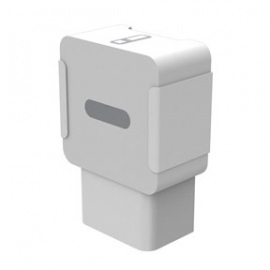 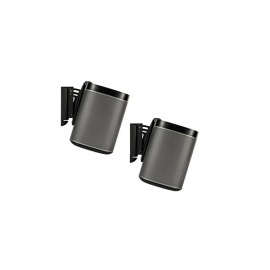 This universal wall support features a tilt and turn function to guarantee an optimal listening position. 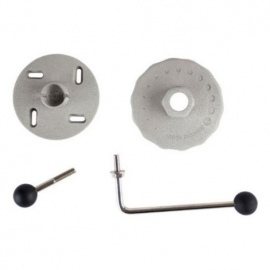 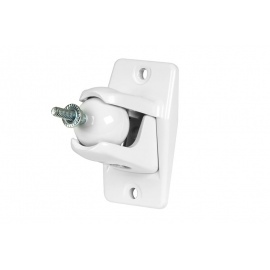 Installation is easy, and all mounting hardware is included. 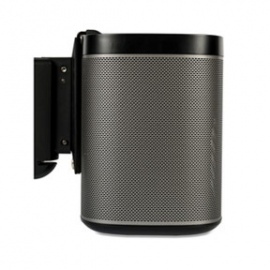 For speakers weighing up to 1.5kg/3.3 lbs.